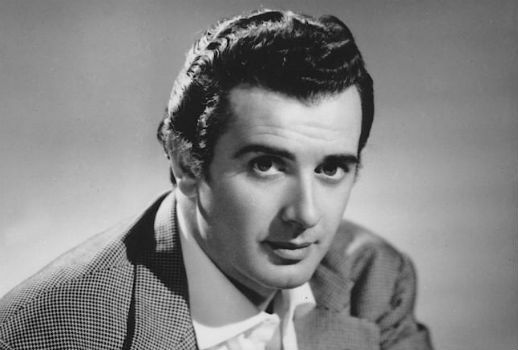 Born on this day in 1921 tenor Franco Corelli. On this day in 1876 Ponchelli’s La Gioconda premiered in Milan. Happy birthday to erstwhile parterre box scribe Joel Rozen.